Well, well, well... Looks like Father Christmas has been to the Wilson household again, and supplied me with a lovely copy of "Star Trek - The Original Series Soundtrack Collection". 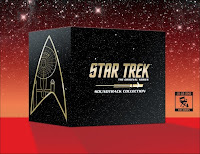 15 CD's of pure 60's Trekkie heaven, featuring over 600 tracks from the original Star Trek series, most of which have never been released before. Yes, I'm a geek... Yes, I love my soundtracks... 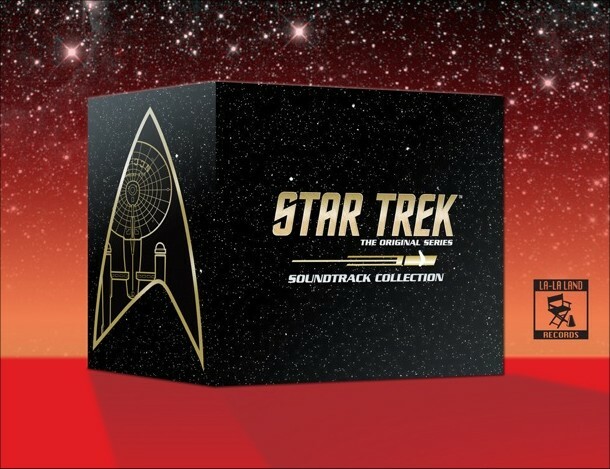 Yes, I love my Star Trek soundtracks even more. 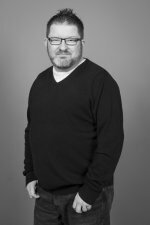 Alexander Courage, George Duning, Jerry Fielding, Gerald Fried, Sol Kaplan, Samuel Matlovsky, Joseph Mullendore and Fred Steiner have all never sounded so great! It's actually made me have a look at my ever expanding soundtrack collection, and write down here what I have. It works out to be about 10,762 individual tracks. Some are soundtracks from computer games, but most are from films. Infact, if I was to add all computer game/soundtracks to the list as well (I have quite a few not listed here), the number of tracks would be 13,157. Just a couple of weeks worth of listening material!